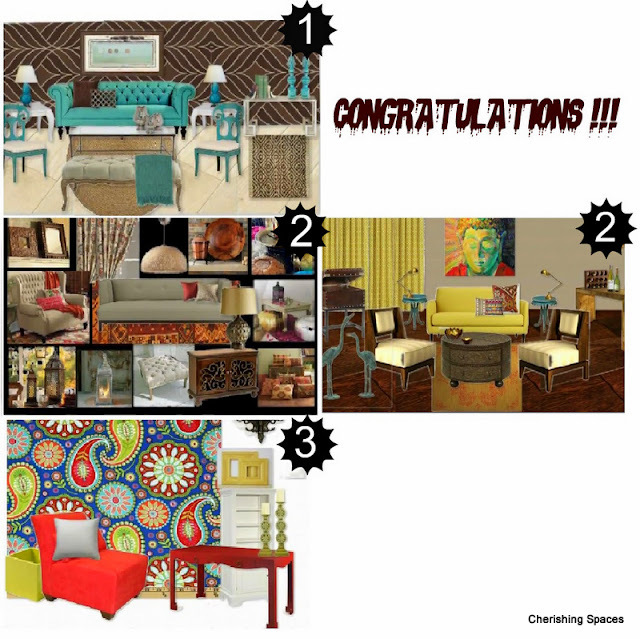 Cherishing Spaces: Winners of the Mood board Contest !!!!!!! My sincere thanks to my friend Catherine Turnbull, who was kind enough to judge this contest. Catherine is an interior designer by profession. 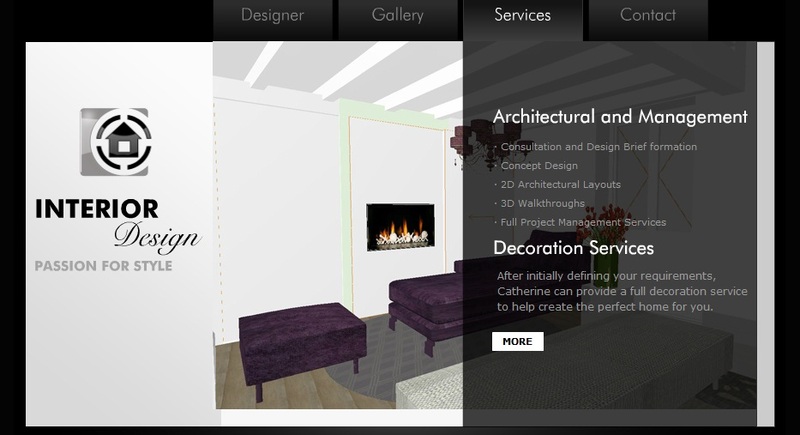 Although a Mechanical Engineer, her passion for interior designer led her to choose this as her profession. 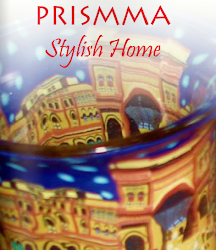 Her extraordinary creativity and sense of style can be seen in all her works. Don't forget to check her website here. Here is what Catherine says about the contestants and the boards. "Well, the judging is complete. This was incredibly tough as everyone who entered has done a fabulous job. I had to really study the boards looking for the combination of elements and how they were brought together. Please tell your readers I believe they are all winners. I was incredibly impressed.I arrived at a decision by picturing the rooms. I wanted to understand how they would look and feel. With the top boards, I was able to walk through the room in my imagination". When I put up this contest, I was not really sure about the response I would receive and so I was only planning for one prize. But now, I have decided to part with 3 prizes as it has been a wonderful experience putting up this contest. Congrats to all of you ladies. Please mail me your postal address and you would receive your prizes soon!!! Thanks to all of you especially to you Catherine for the time you spent on this. Awesome - and Vasu, I was right when I identified Kamini's moodboard correctly! Congratulations to the winners, I really like the first one too! Thanks for stopping by my blog. Here to follow you back.